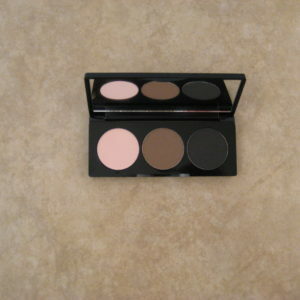 A sleek magnetic palette for your Pro-Finish Dual Active Powder Foundation. This Palette comes filled with 9 Pro-Finish Powder shades of your choice and can be refilled as needed with our Pro-Finish Pans. 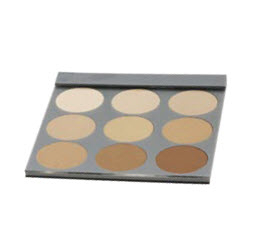 A “must have” foundation palette for any professional kit. 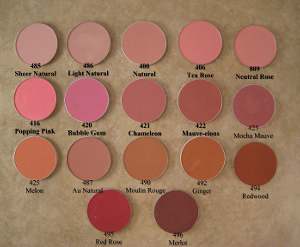 Filled Palettes come with your choice of any 9 Pro-Finish Pan Shades. 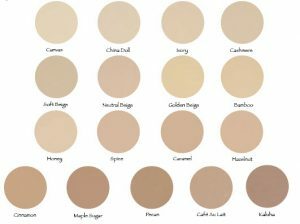 Options include Canvas, China Doll, Ivory, Cashmere, Soft Beige, Natural Beige, Golden Beige, Bamboo, Honey, Spice, Caramel, Hazelnut, Cinnamon, Maple Sugar, Pecan, Cafe Au Lait, Kahlua.